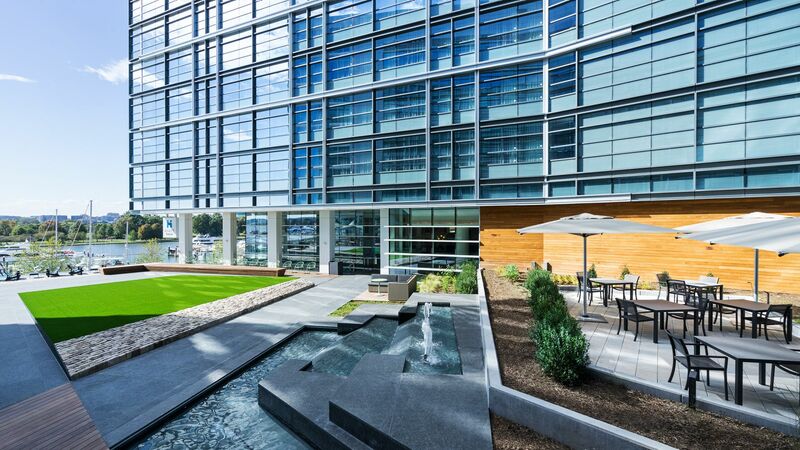 Hyatt House Washington DC / The Wharf is a dazzling place to host your next meeting, conference, training, or event, plus intimate weddings. Our group room blocks allow out-of-town guests to feel right at home. You and your guests will love our location, nestled in D.C.’s vibrant Wharf district, just three blocks south of the National Mall. 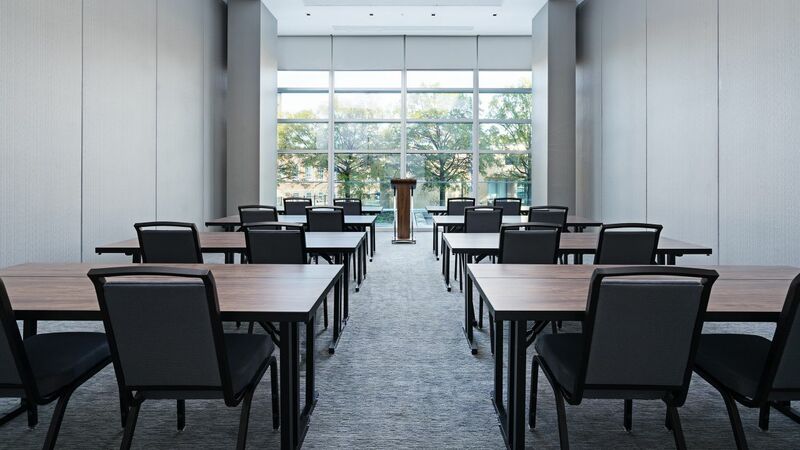 With 1,695 square feet of versatile venue space, catering, professional event planners, audiovisual equipment, and group room blocks, we have your event covered from start to finish. 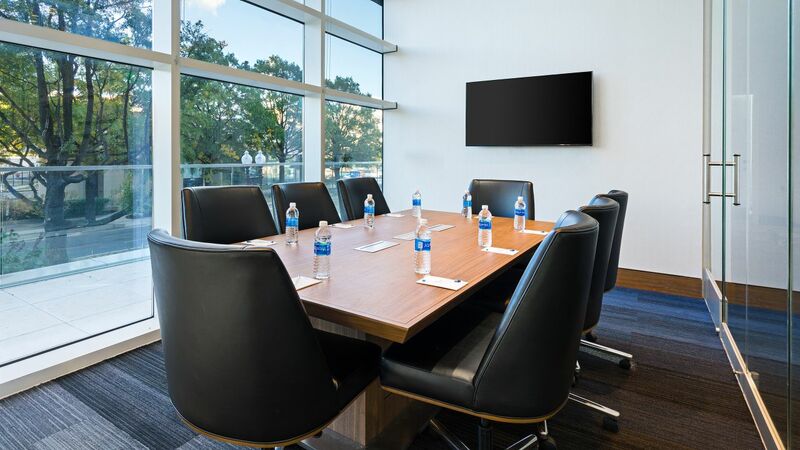 At Hyatt House Washington DC / The Wharf, we offer three flexible venues for your next corporate event, conference, small convention, or seminar. Personalize your setup with a slide, LCD, or overhead projector; screen; or flipcharts, whiteboards, and easels. We make it easy to stay productive while you travel; think free Wi-Fi throughout the hotel, spacious work desks in each room and suite, and a 24-hour business center full of computers, printers, and more. When you’re off the clock, walk to nearby restaurants, bars, and iconic D.C. attractions along the National Mall.